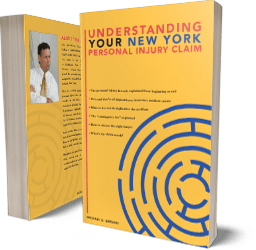 Central New York Injury Lawyer Blog — Published by Auburn Accident Lawyer — Liverpool Personal Injury Law Firm — Syracuse Injury Attorney — Liverpool Personal Injury Law Firm — Michaels & Smolak, P.C. Hello fellow cyclists. Hope you have been as lucky as I have been and have found time dust off that winter-stored bike for your first ride of the season. Actually, I have already been out three times and logged over 150 miles. The wind has been a bit stiff – sometimes more than 20 miles per hour – which sure makes it tough going out (I usually start out into the wind) but a “breeze” heading back in. In case you’re not familiar with any of my bicycle blog posts, let me explain that I am not one of those self-proclaimed “bicycle accident attorneys” who has never been on a bike since they turned 12 and who barely knows the front from the back of a bicycle. Nope, not me. I am an avid cyclist who understands cycling and the dangers we cyclists face, and to boot knows the New York bicycle law inside and out. 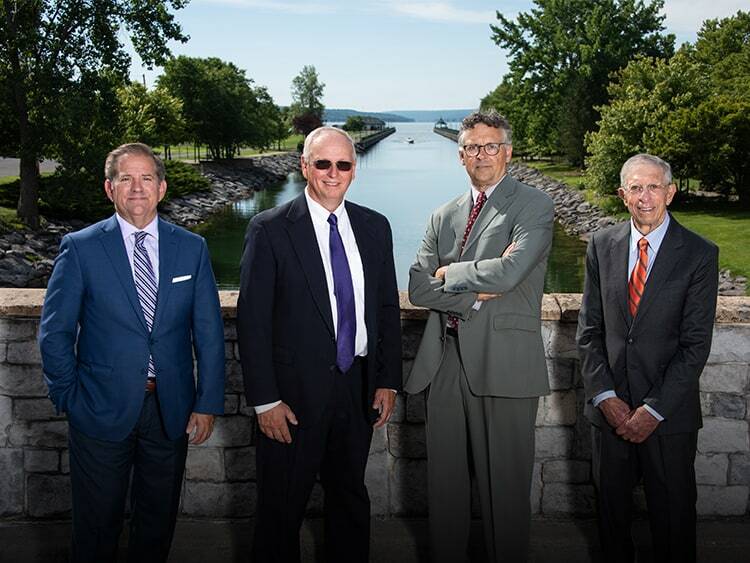 My firm and I have recovered millions of dollars in compensation for injured cyclist in the Syracuse and Finger Lakes area. I live in Geneva NY – where I do most of my cycling – and work mostly out of our Auburn NY office. Yes, lots of beautiful ice carvings. And lots of other great stuff to see and do. Local wine, beer and restaurant tastings and to top it all off a huge fireworks display. As a longstanding NY personal injury lawyer, I have seen my clients’ right to privacy disintegrate over the years. And just when I thought it could not get much worse, it got worse. Let me tell you about it. First, though, a little background. When you sue for personal injuries, you give up some of your privacy. The insurance company lawyer has a right to pry into your medical records, at least to the extent they are relevant to the injuries you are claiming from the accident. So if you are claiming a broken right arm, for example, they have a right to scour through any medical records related to your right arm, whether from before or after the accident. But they would not have the right to look at records for treatment unrelated to that arm. You don’t give up all your privacy, just that much of your privacy that is related to the injuries you are claiming. Now, if you are claiming that your injuries have hampered your lifestyle – as they often do – and that you can no longer do certain things you used to do, the insurance company lawyers can try to uncover evidence that you are either lying or exaggerating your disability. For example, they can have investigators secretly trail you and try to catch you – on camera – performing activities you claim you can’t do. Happy New Year’s readers! In my last blog I talked about my New Year’s plan to volunteer on a week-long assignment in an immigrant detention center near the Texas-Mexico border. I was to help asylum seekers advance their claims. Not really in my wheelhouse, since I am a New York personal injury lawyer. But I speak Spanish, and am married to a Guatemalan, and wanted to help out with all the Central Americans claiming asylum on our border right now. I am writing now to report that my efforts were successful. Here is an article by a reporter at the Finger Lakes Times about my journey. Thanks for reading! Central New York Injury Lawyer to Give Free Legal Aid to Asylum Seekers on the Texas-Mexico border for the New Year. I will be a volunteer lawyer on a week-long assignment in an immigrant detention center near the Texas-Mexico border. I will be helping asylum seekers advance their claims. I will help them present evidence that they have a credible or reasonable fear of returning home because their safety or lives are threatened there. The fear cannot be simply economic. It has to be a fear of persecution based on their ethnicity, religion, nationality, political opinion, or membership in a particular social group. It’s not an easy claim to win. As anyone who follows the news knows, our borders are now crowded with refugees, mostly from Central America. Some politicians have painted these refugees as evil. Although there may be a criminal here and there in the group, the vast majority of refugees consist of simple, poor, and desperate families seeking safe harbor. And unfortunately for them, most of their asylum claims will fall on deaf ears. Their “reasonable fear” of returning home will not fit within the narrow confines of asylum law.